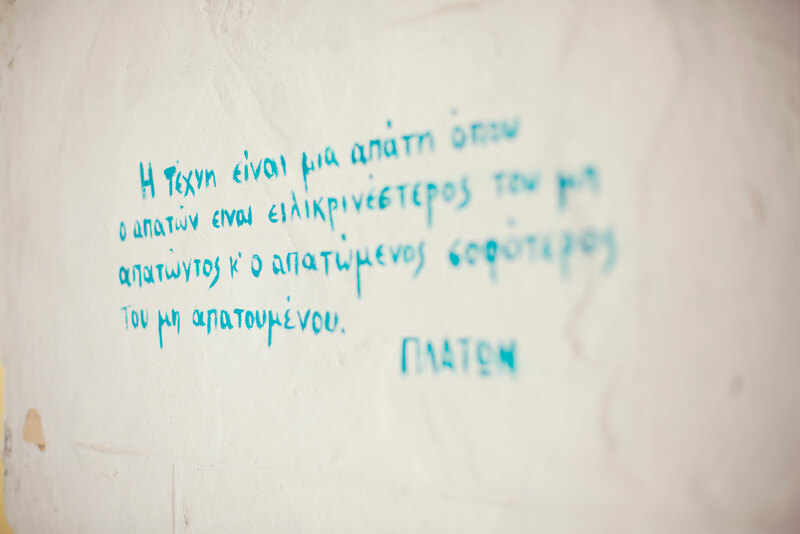 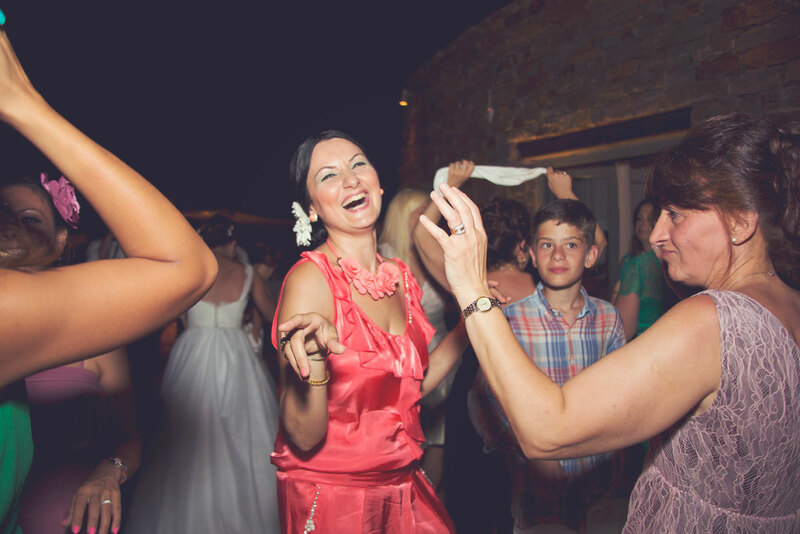 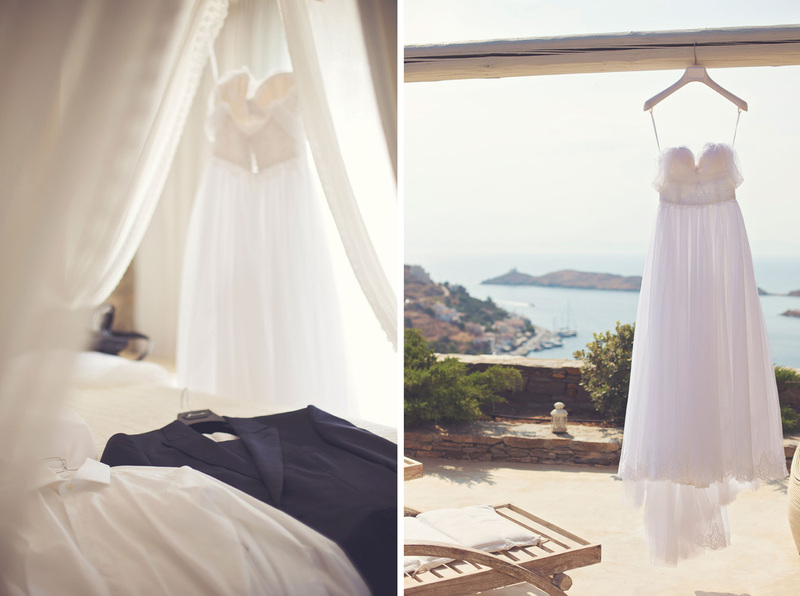 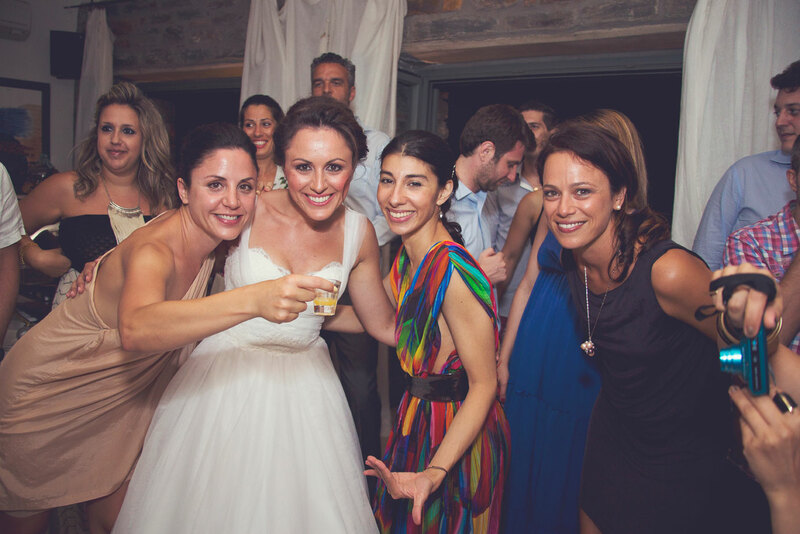 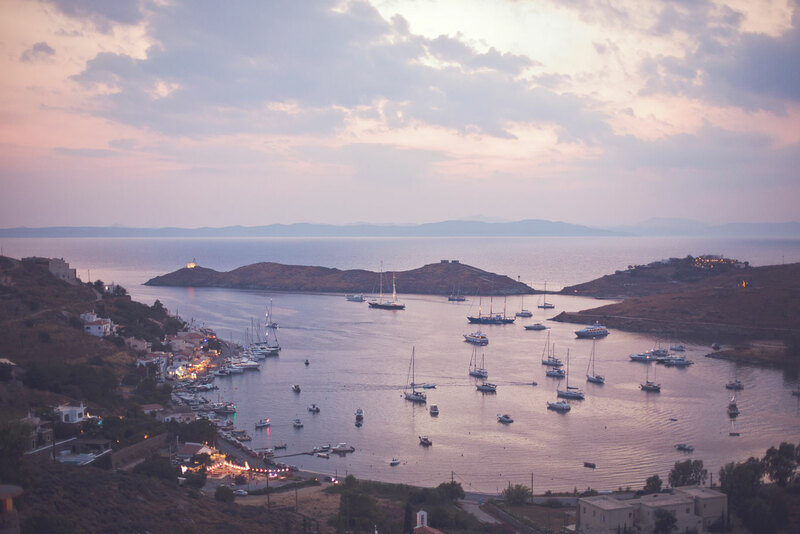 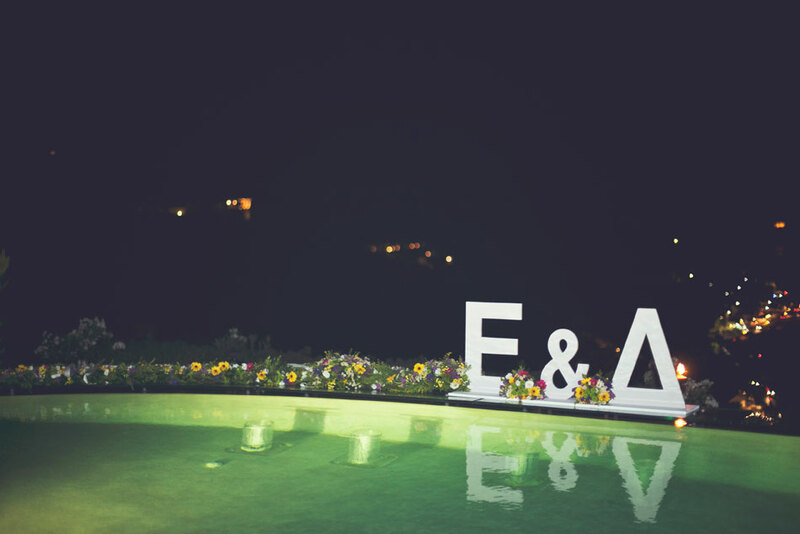 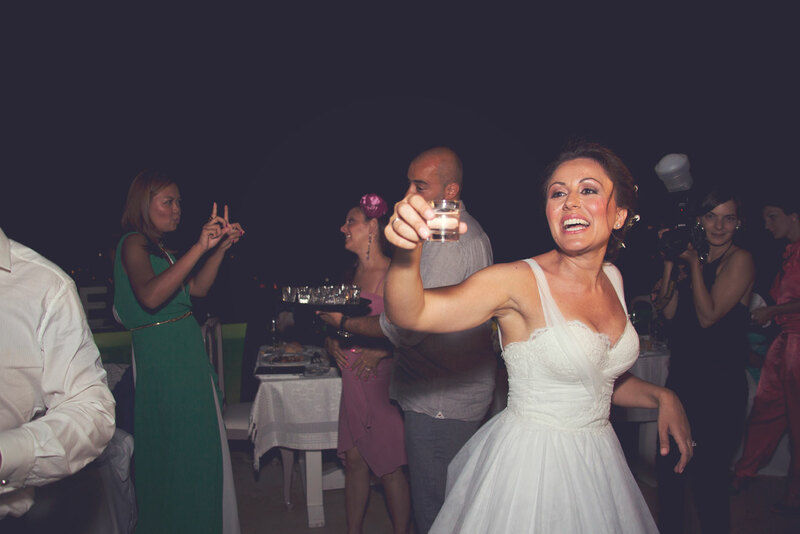 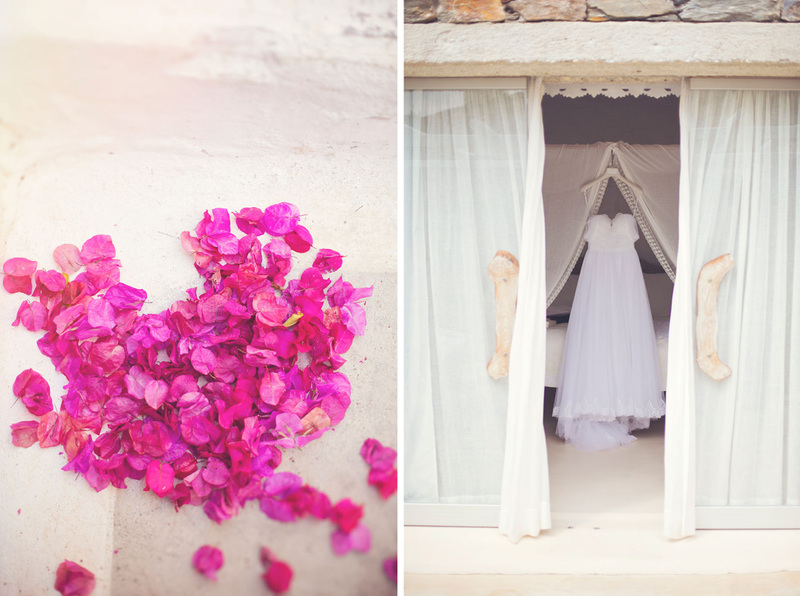 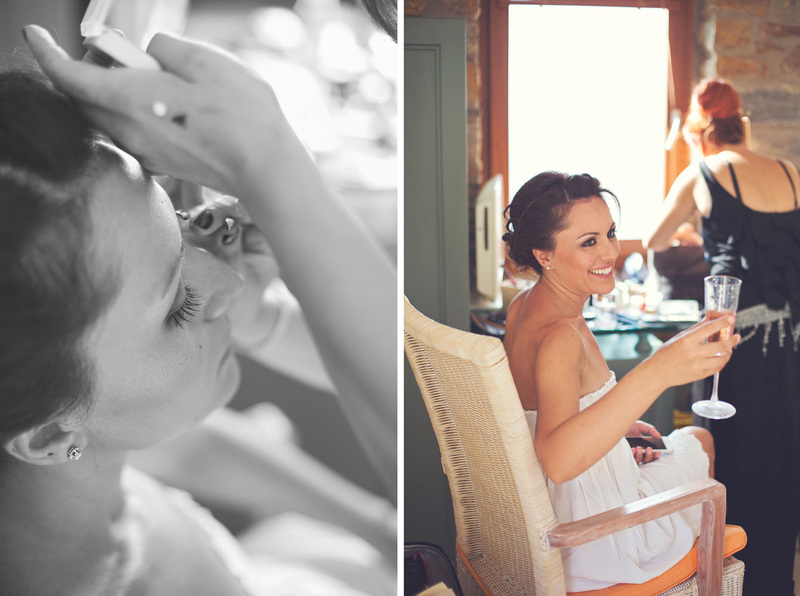 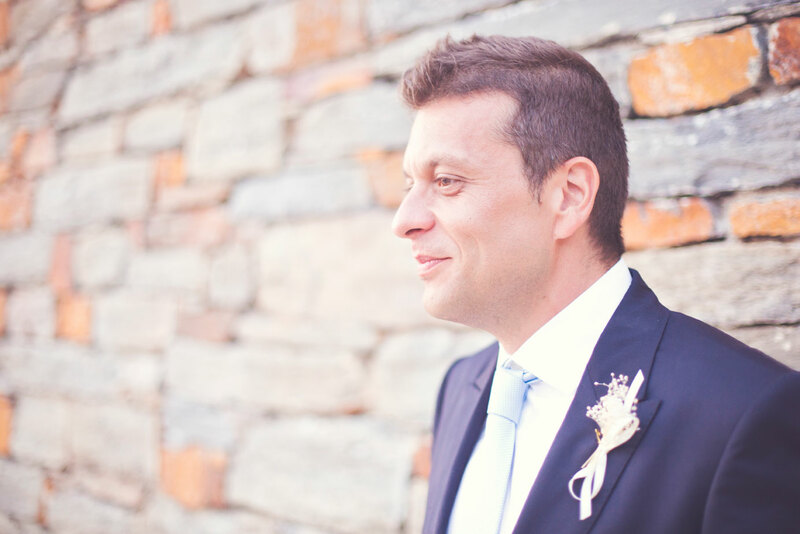 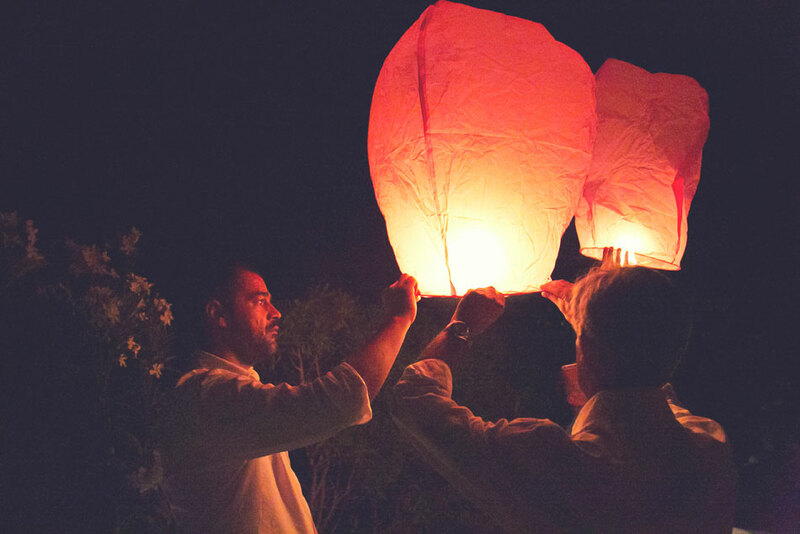 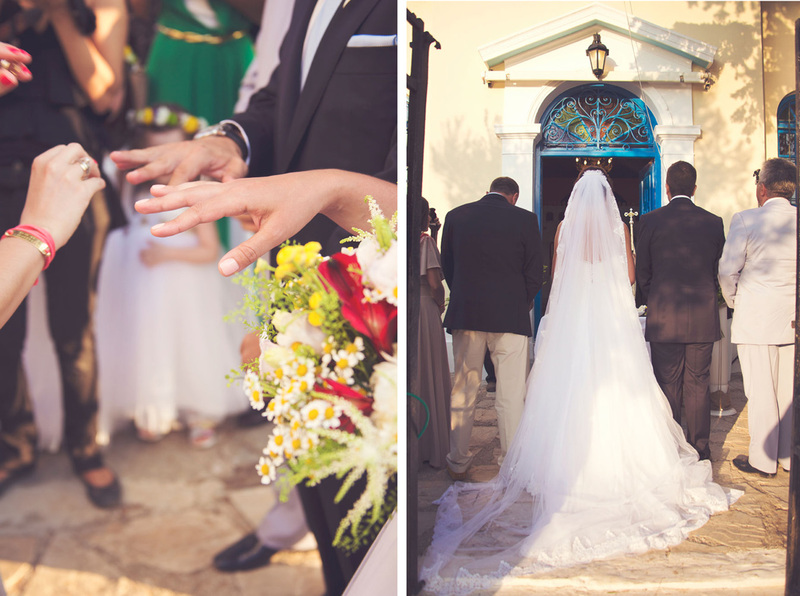 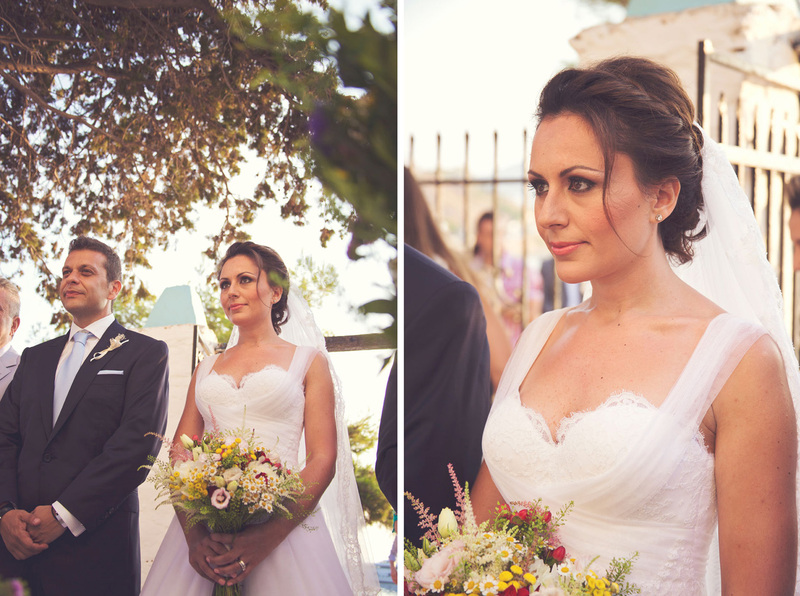 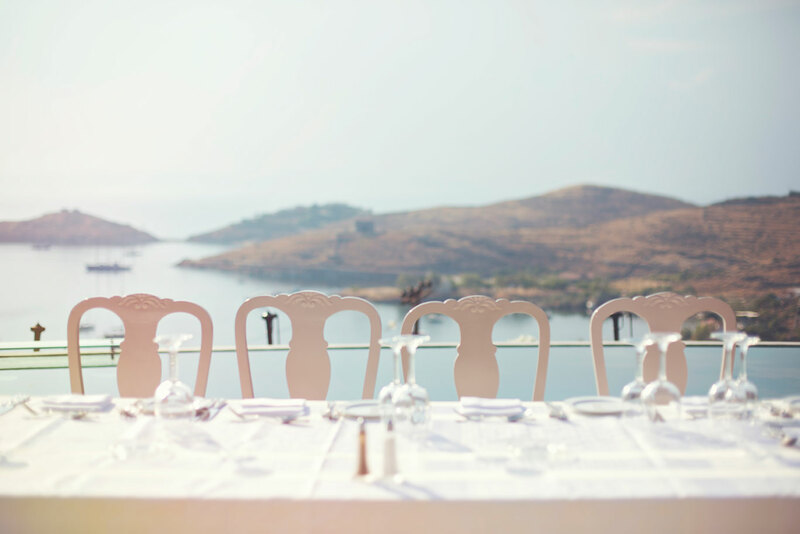 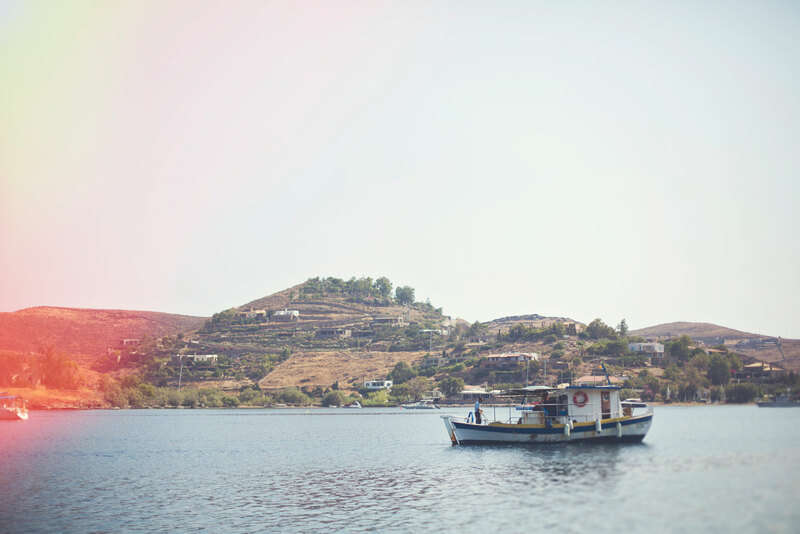 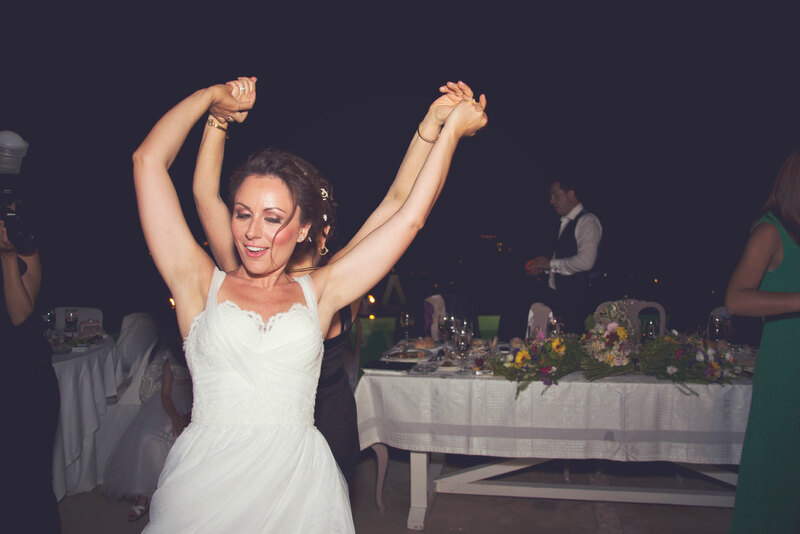 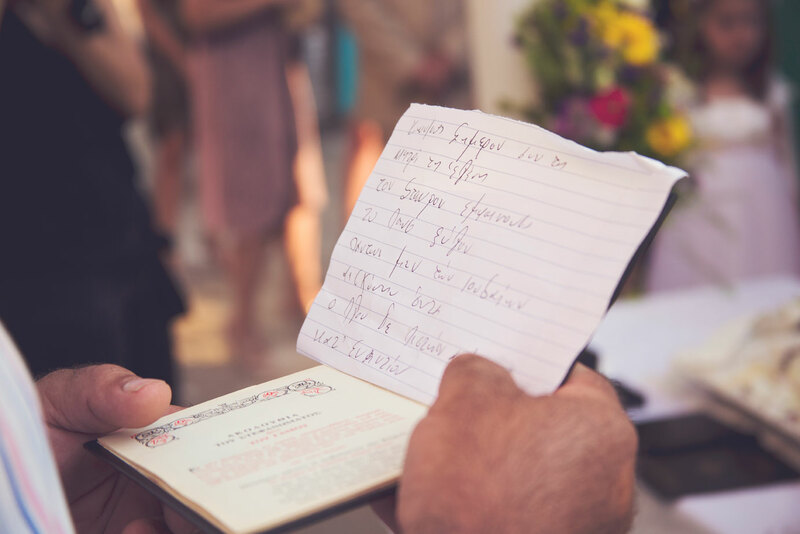 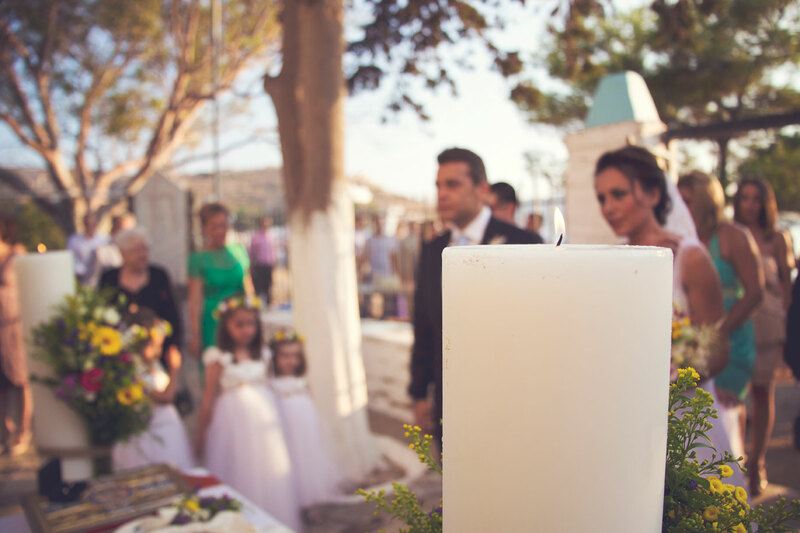 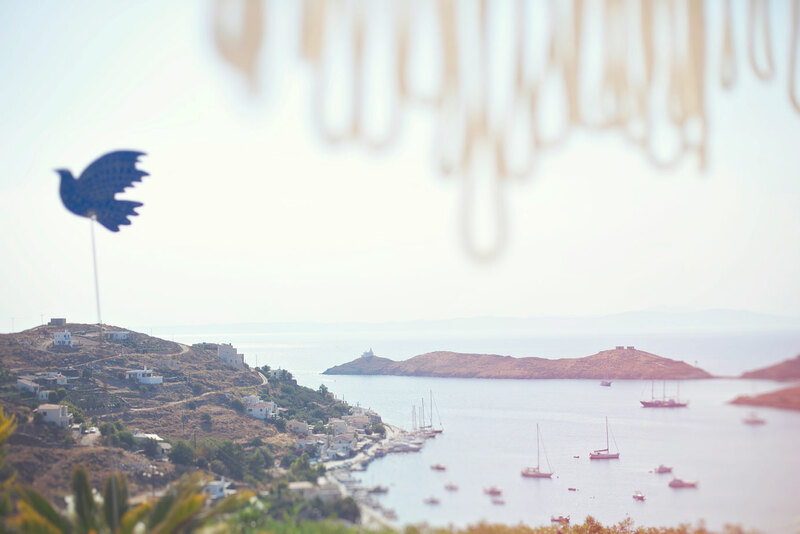 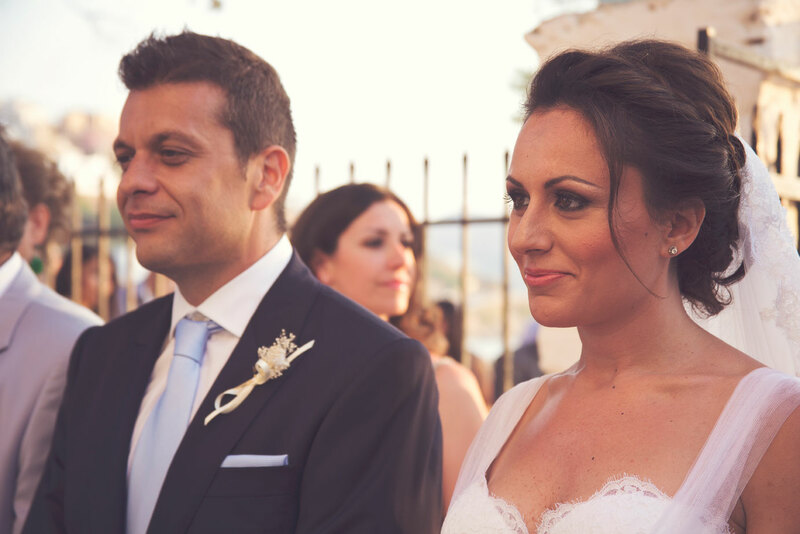 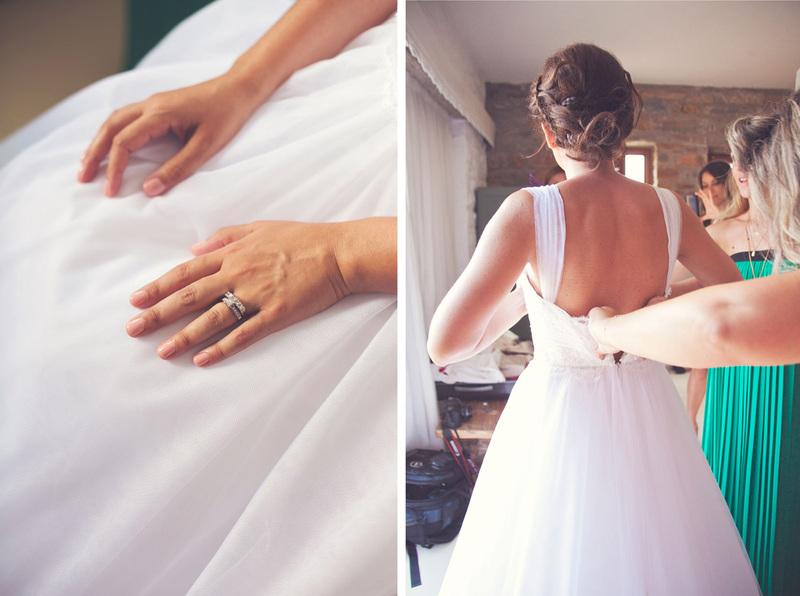 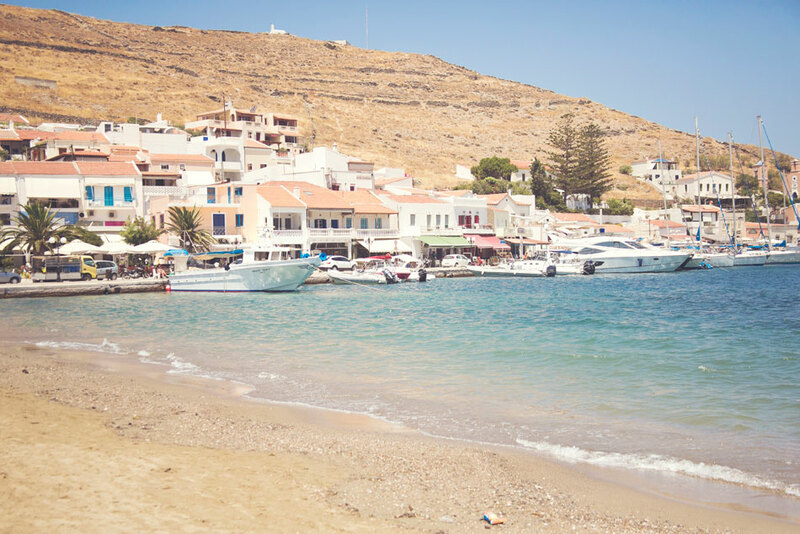 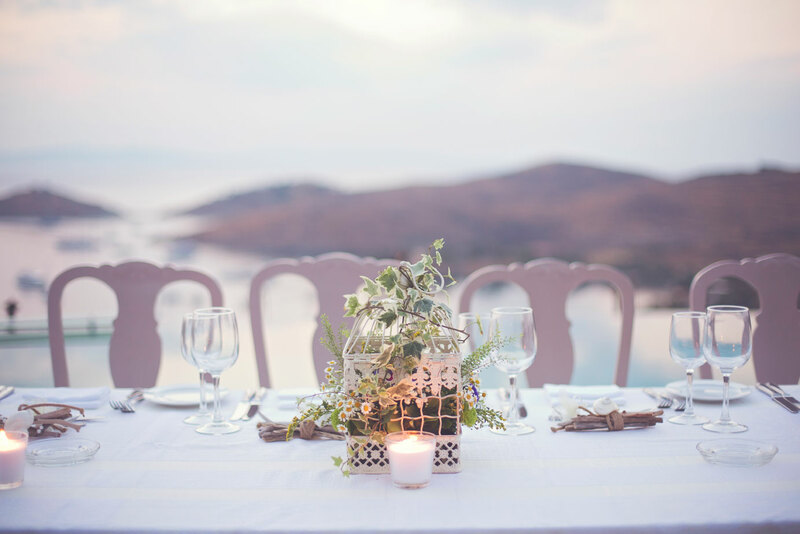 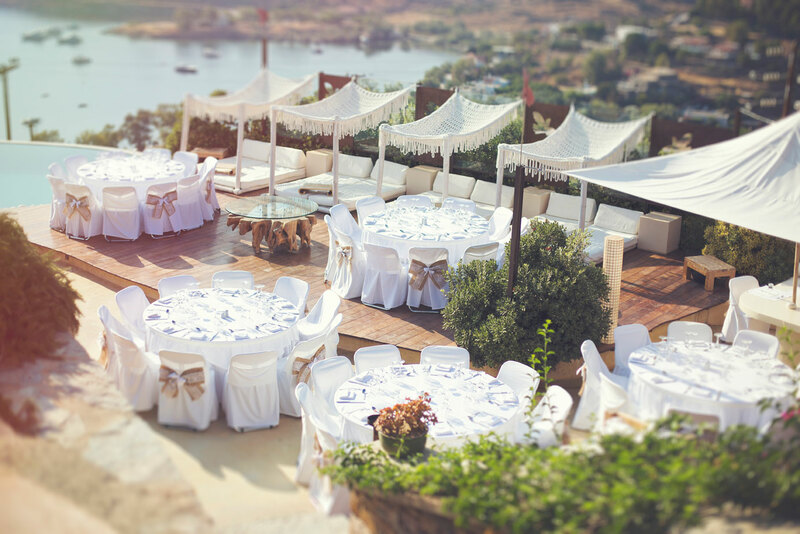 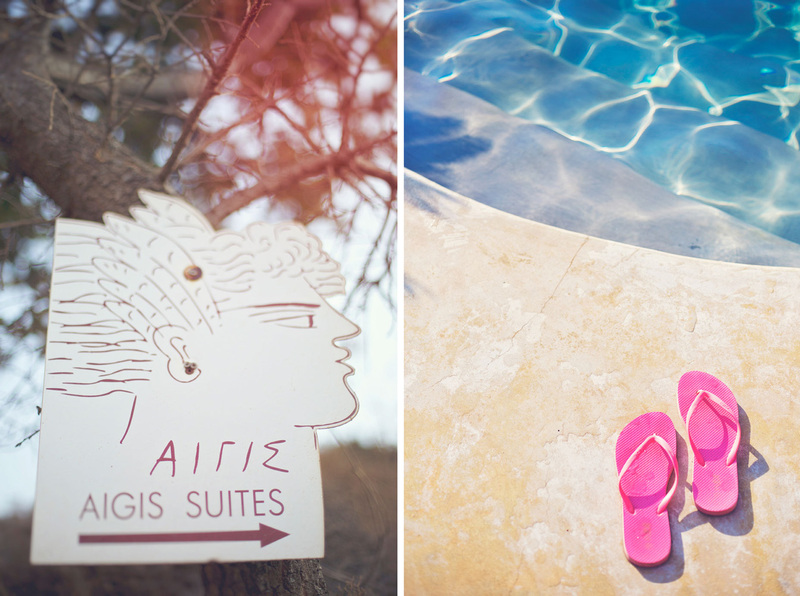 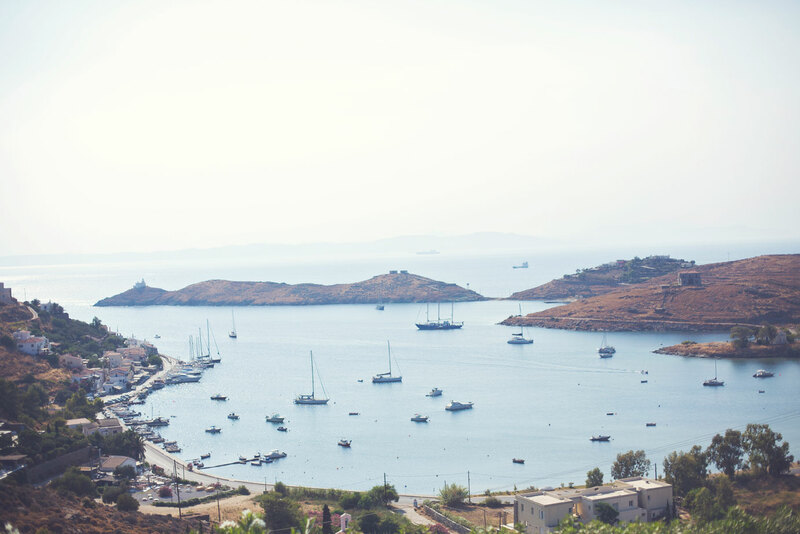 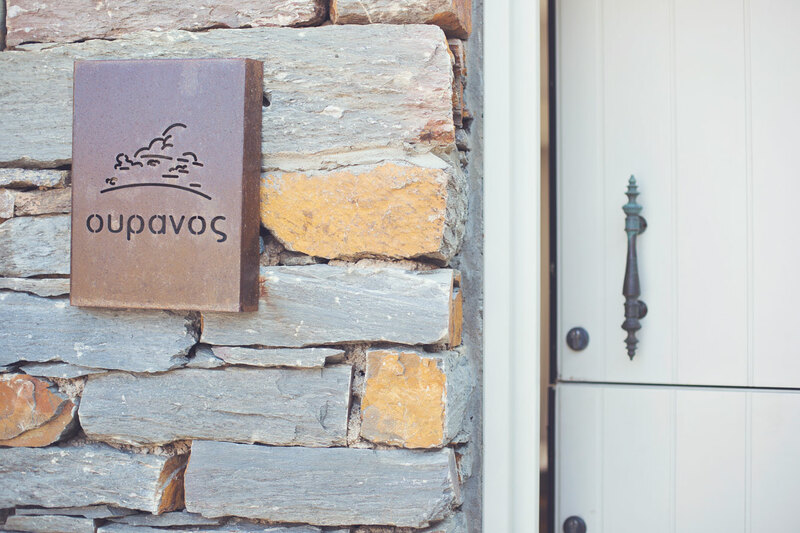 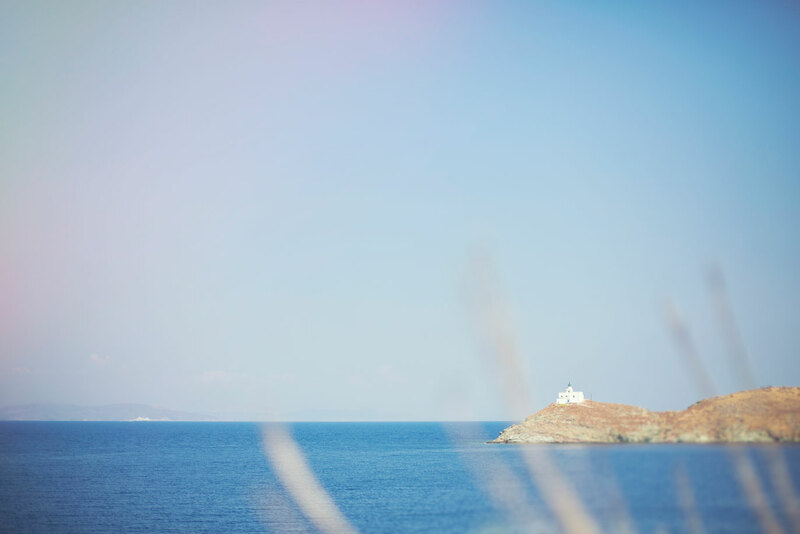 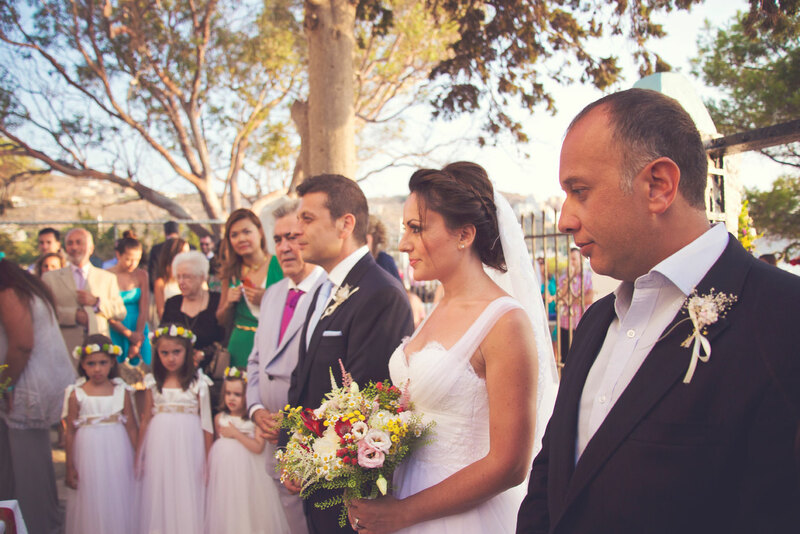 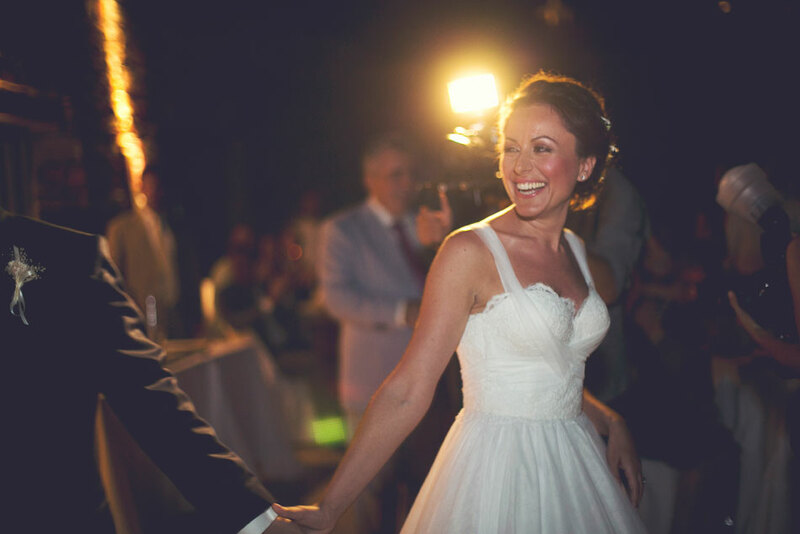 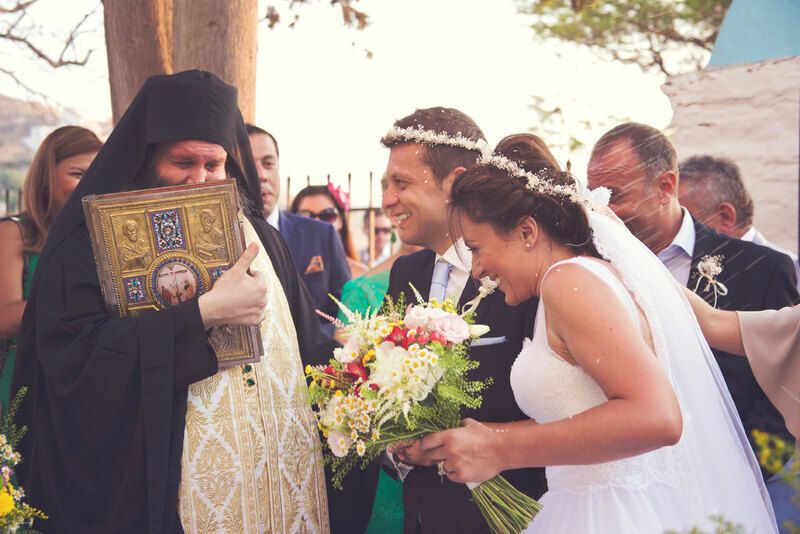 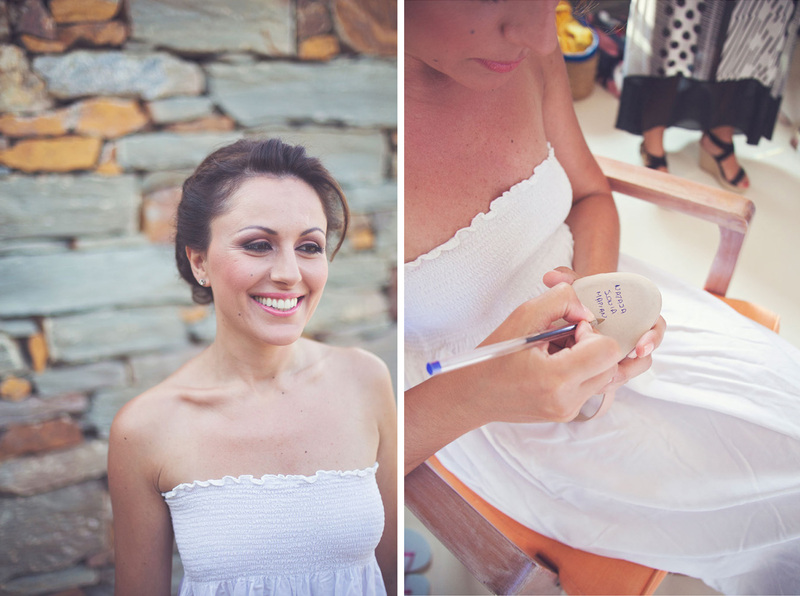 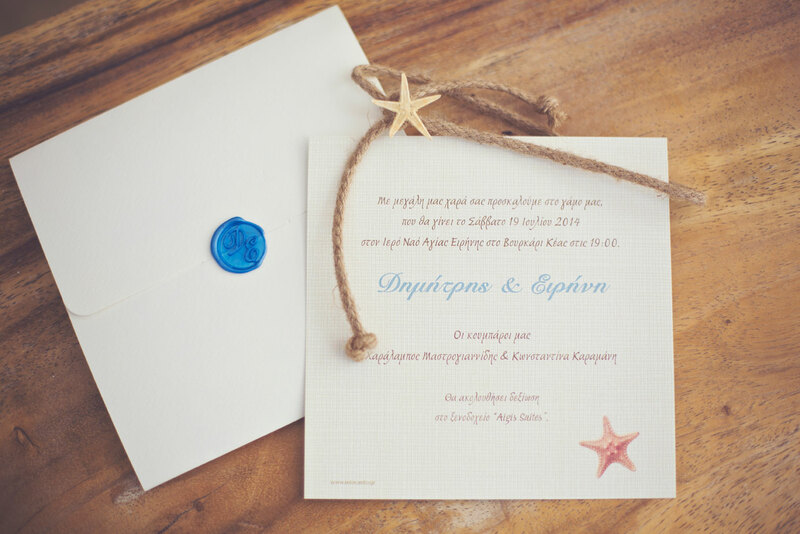 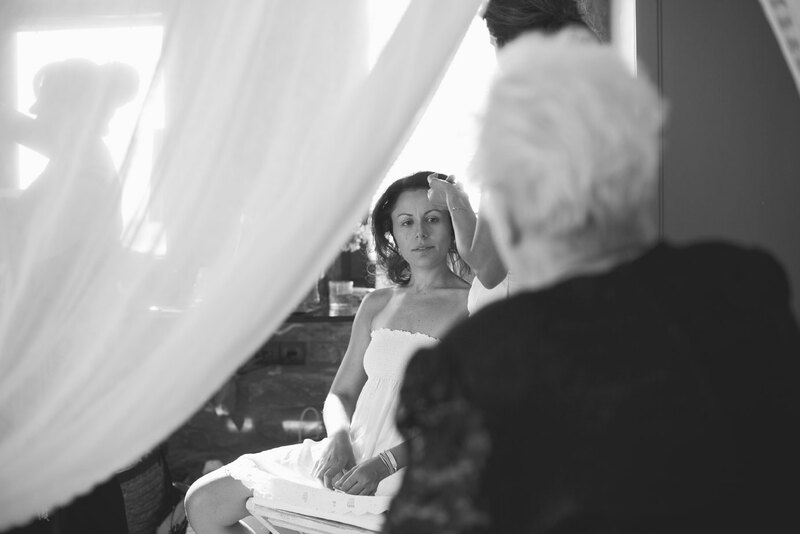 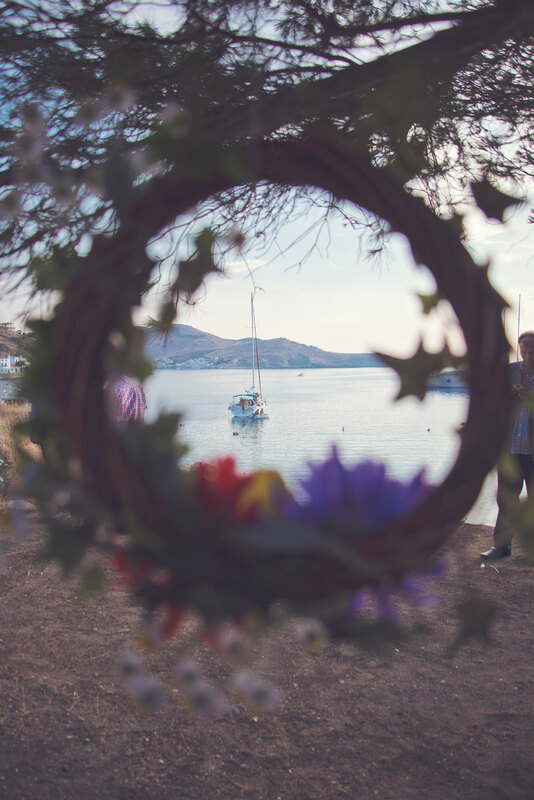 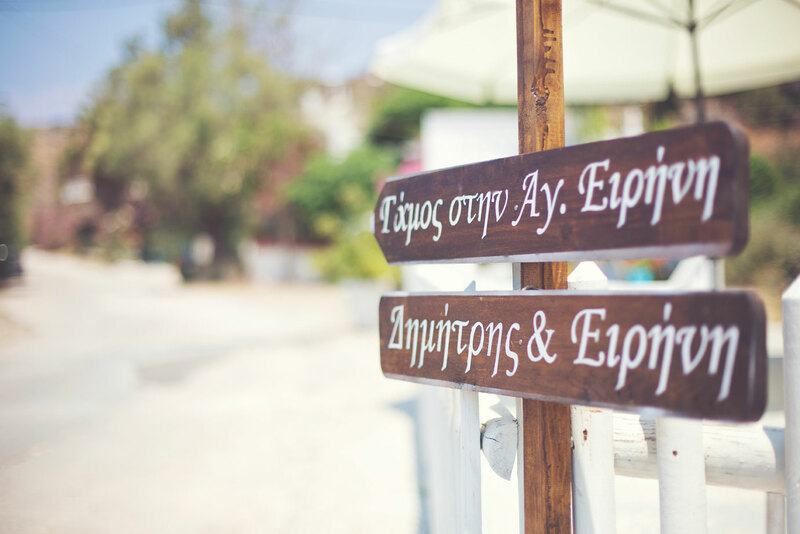 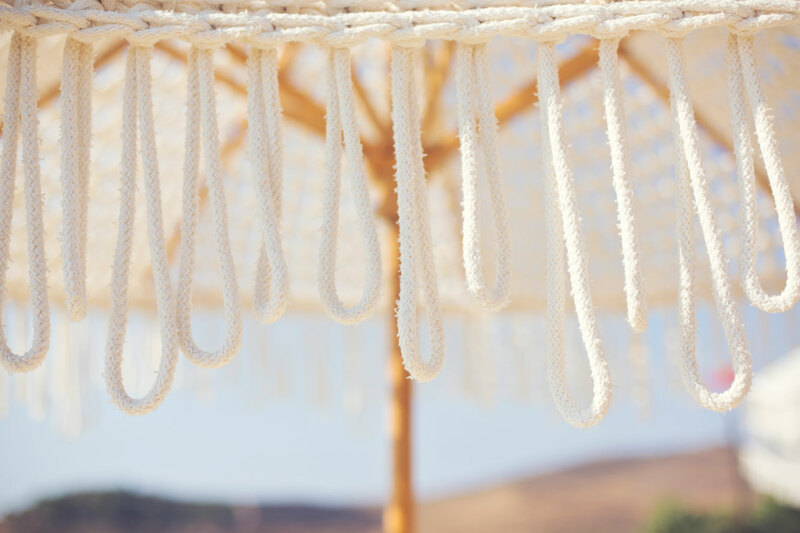 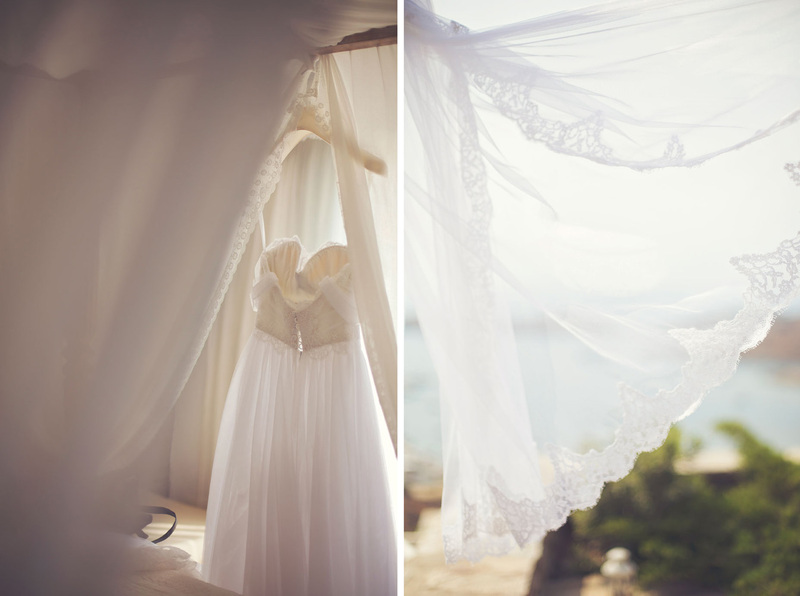 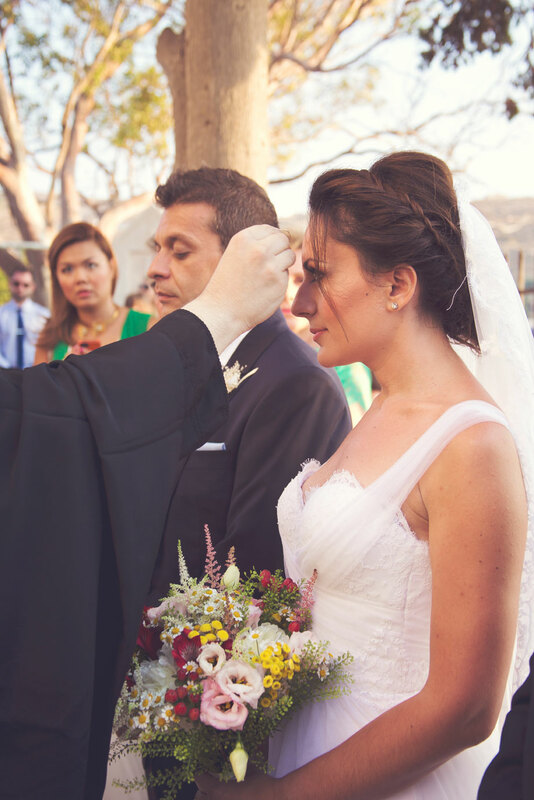 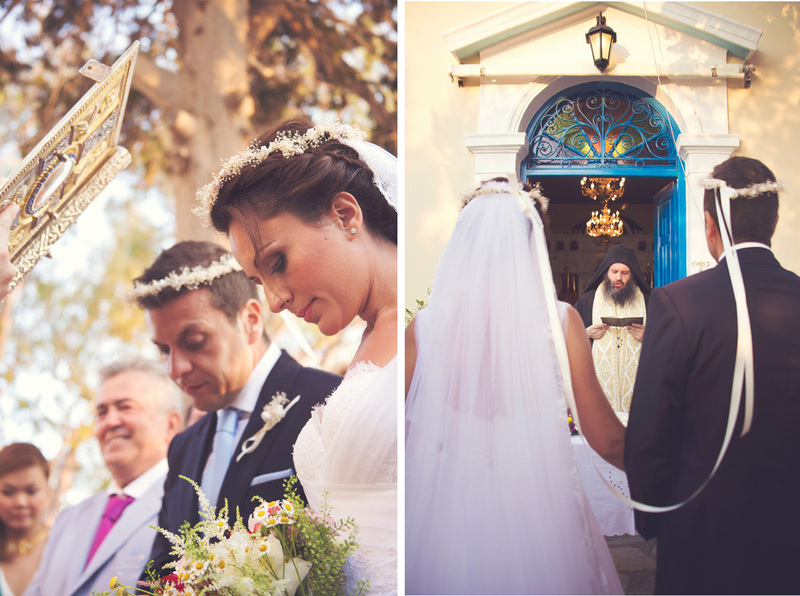 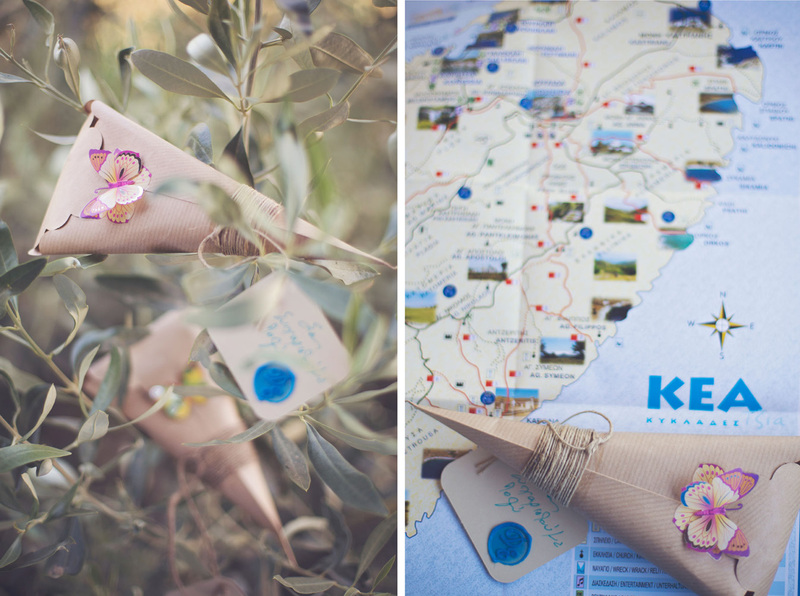 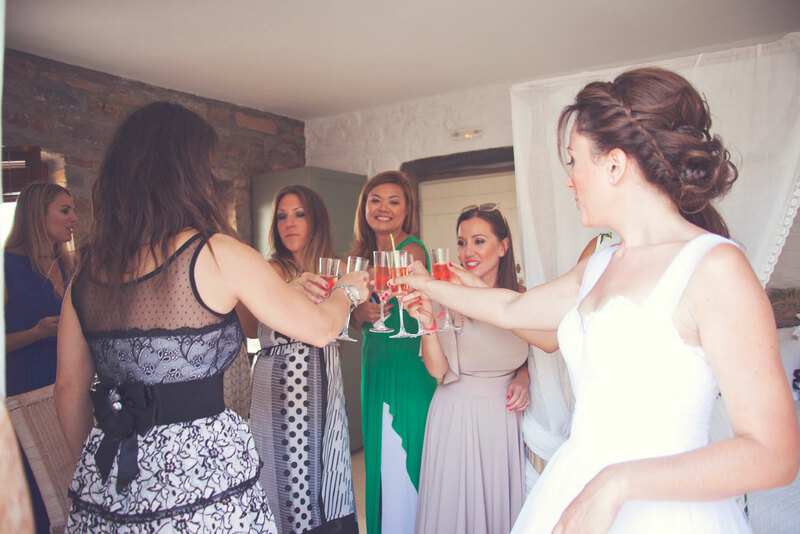 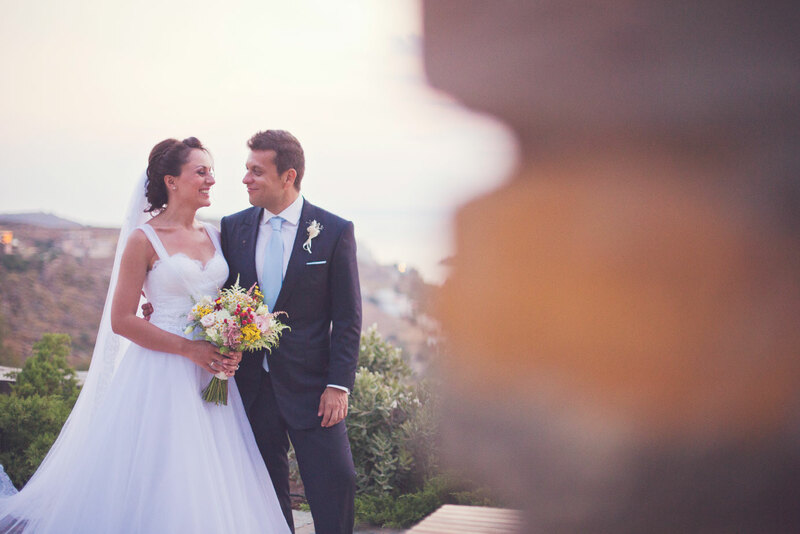 Irene and Dimitris chose the beautiful island of Kea for their wedding as it an island close to their heart. 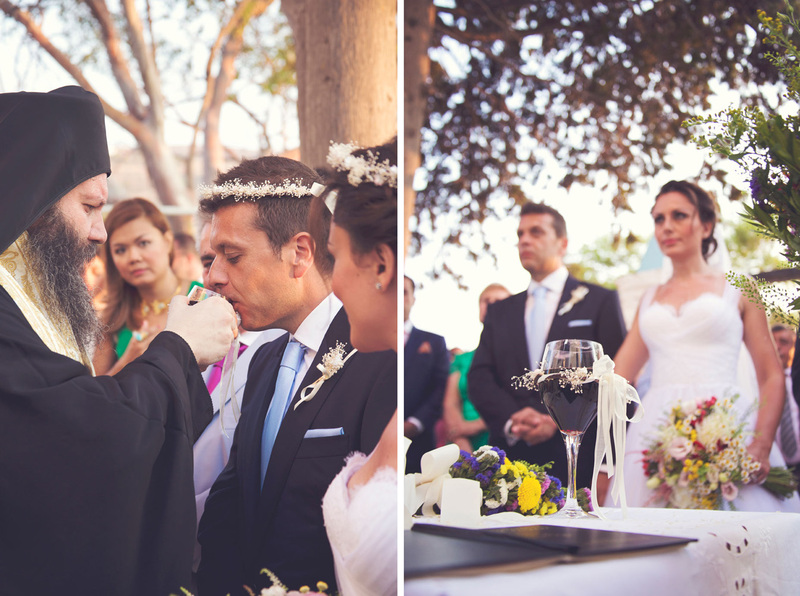 This destination wedding was full of joy and unique moments. 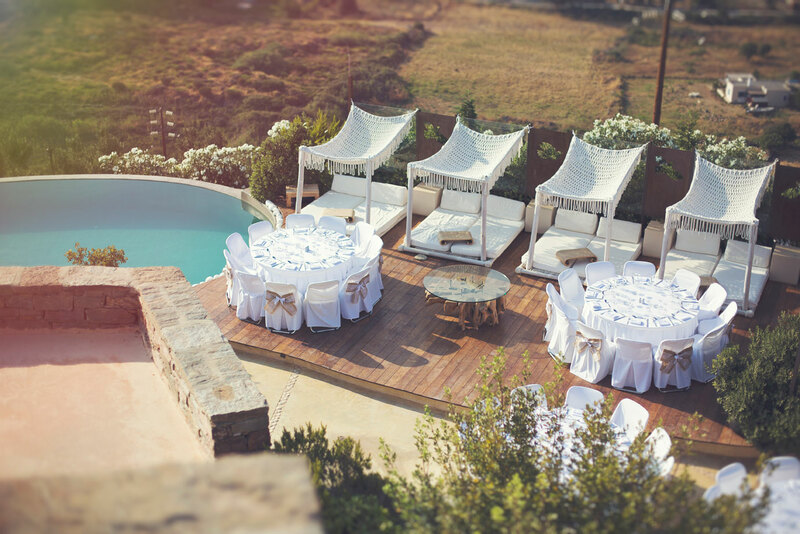 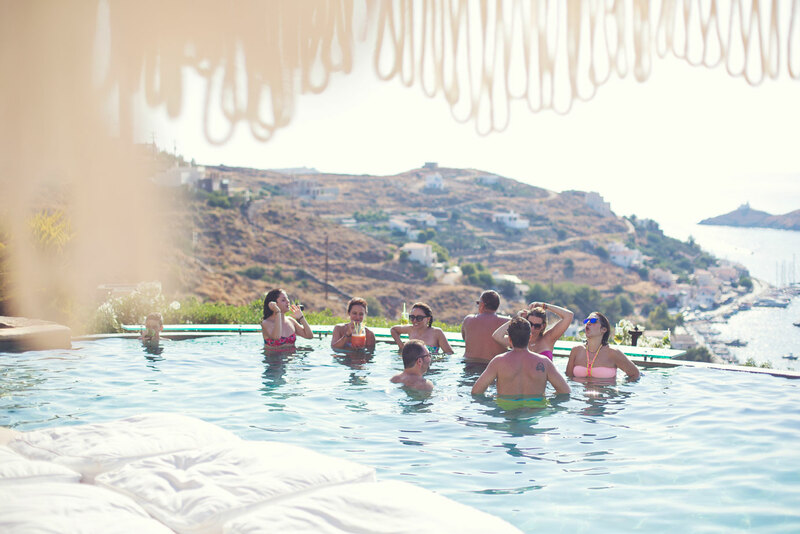 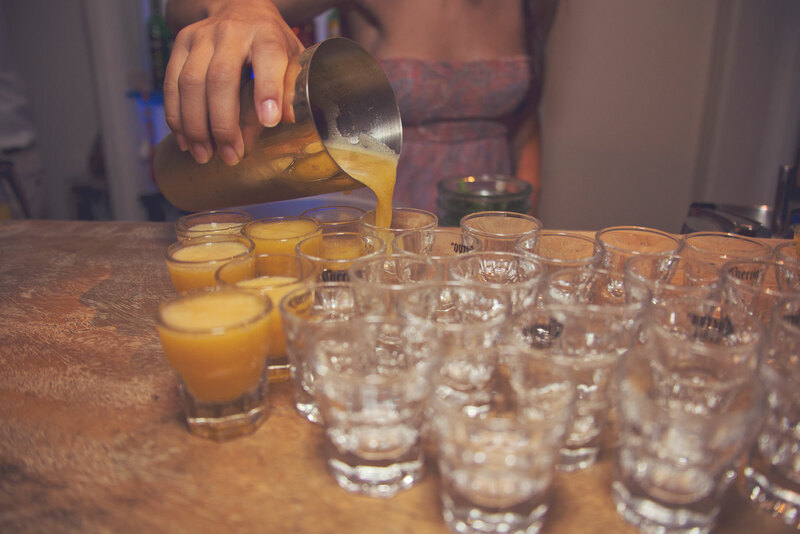 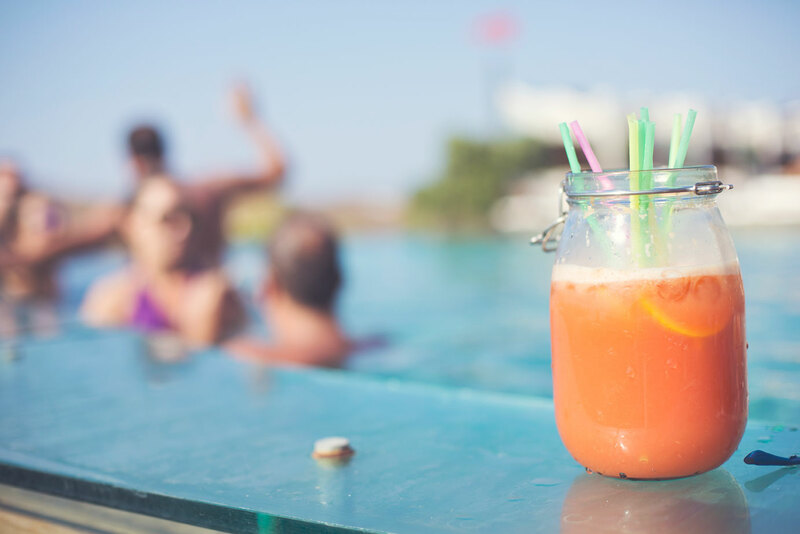 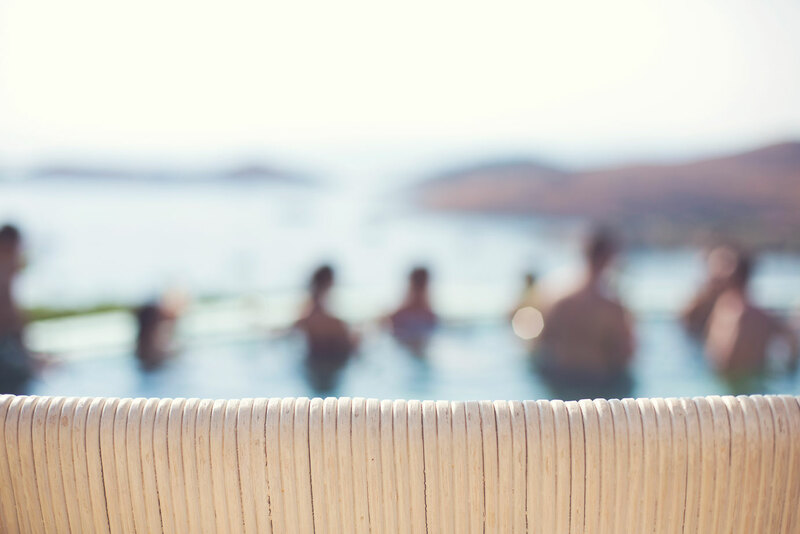 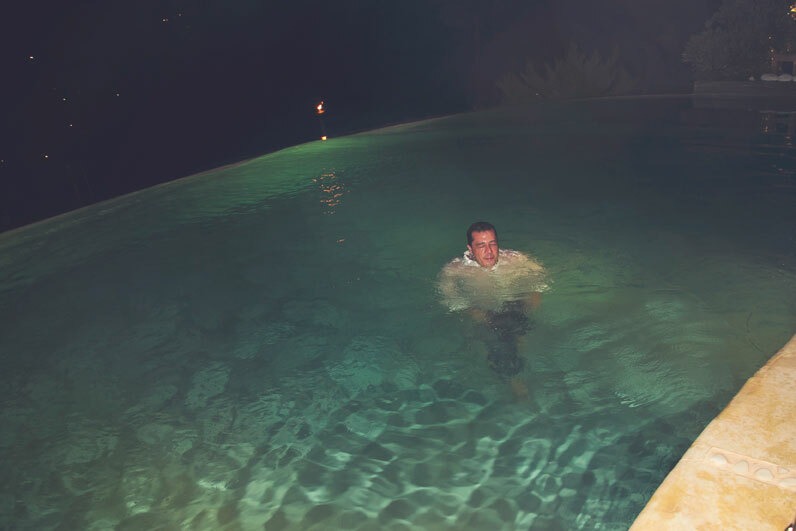 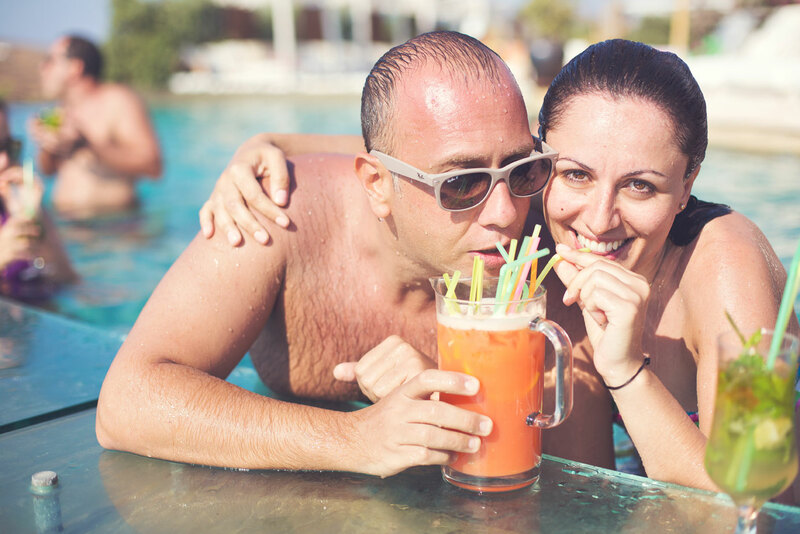 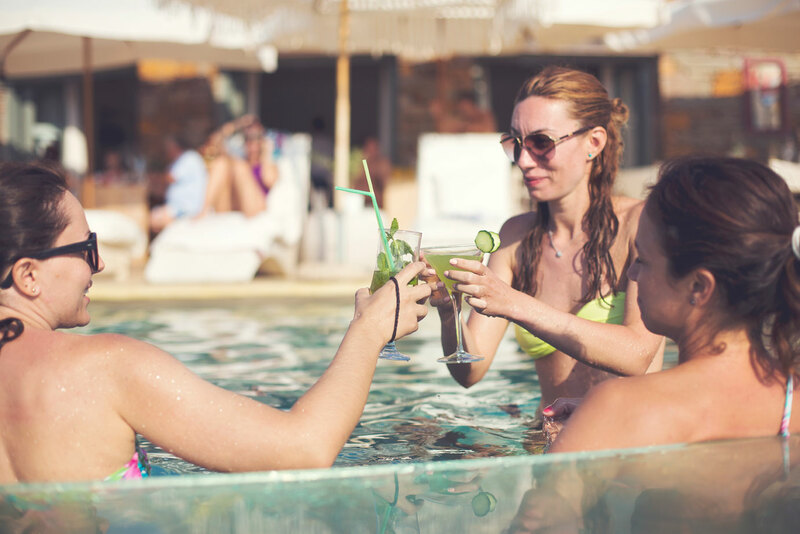 The party started a day before the wedding as the couple set up a pool party for their friends and family. 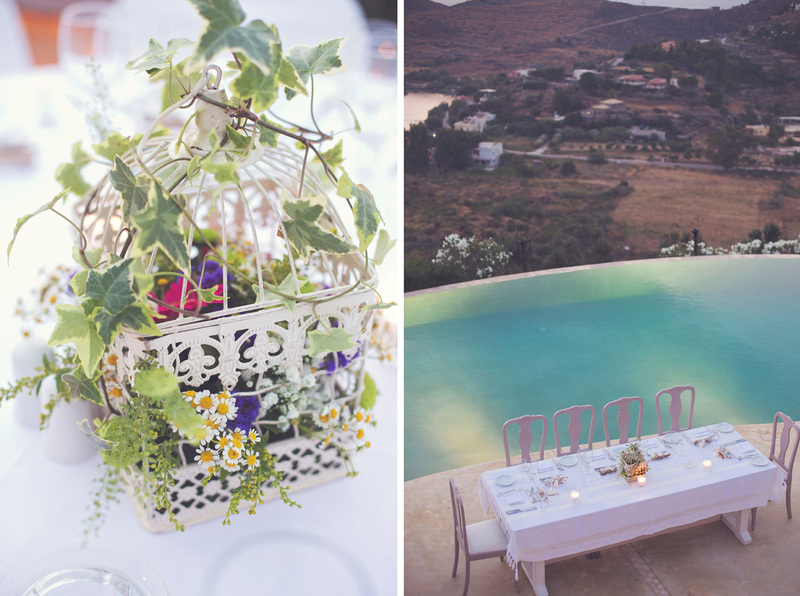 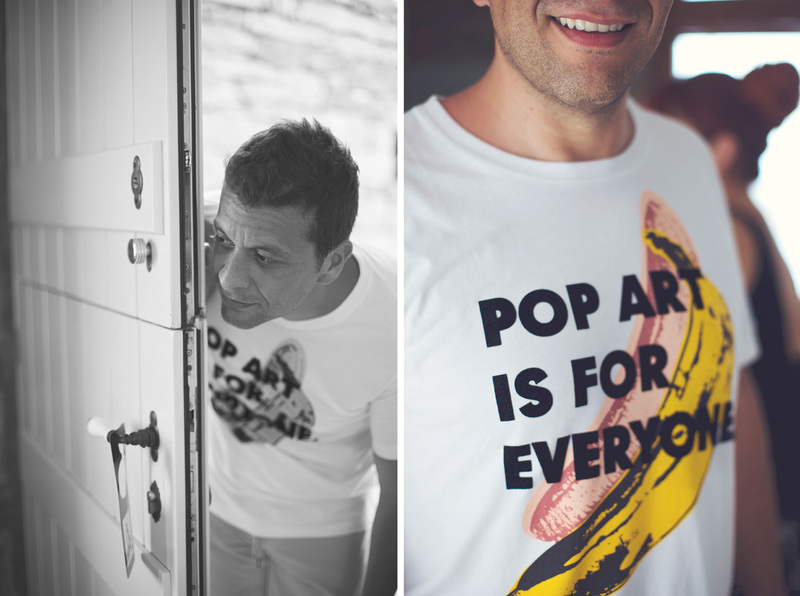 It was the perfect thing to do, under the Greek summer sun and that view to die for! 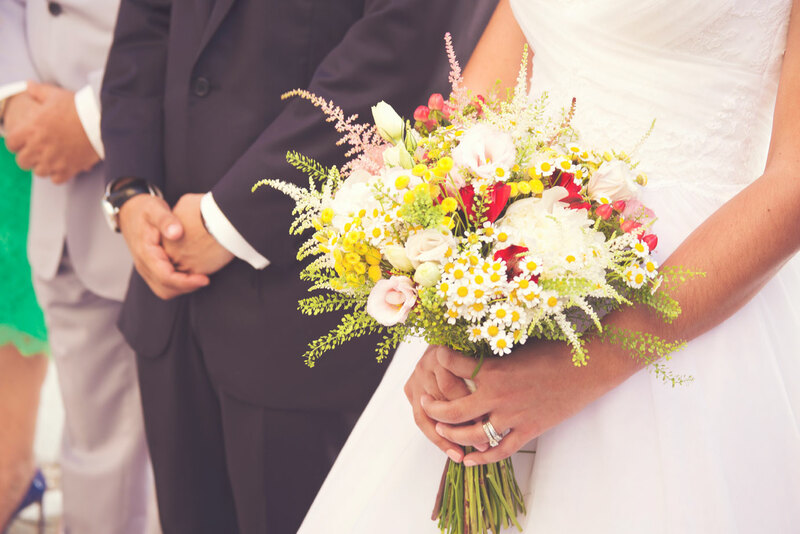 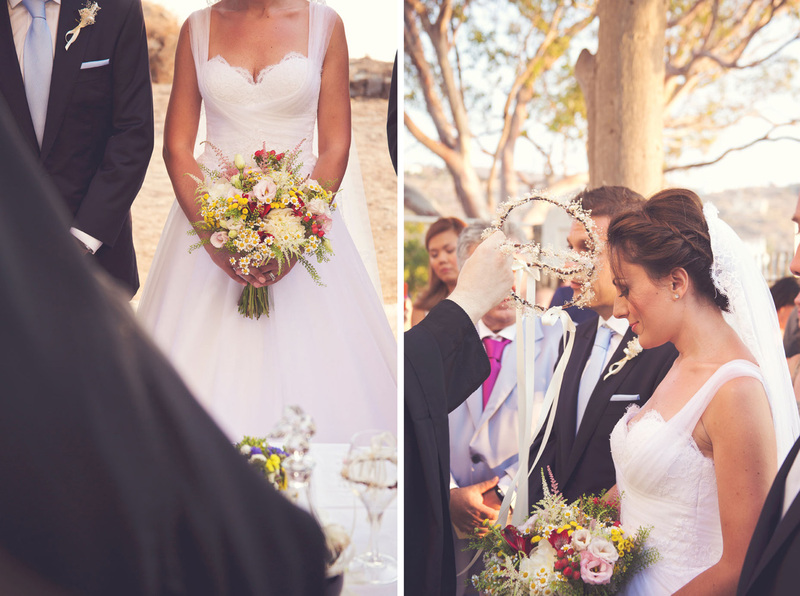 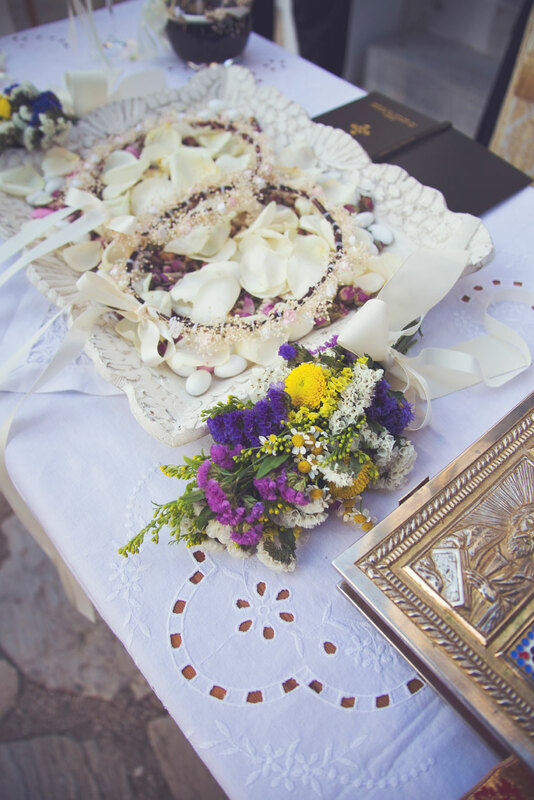 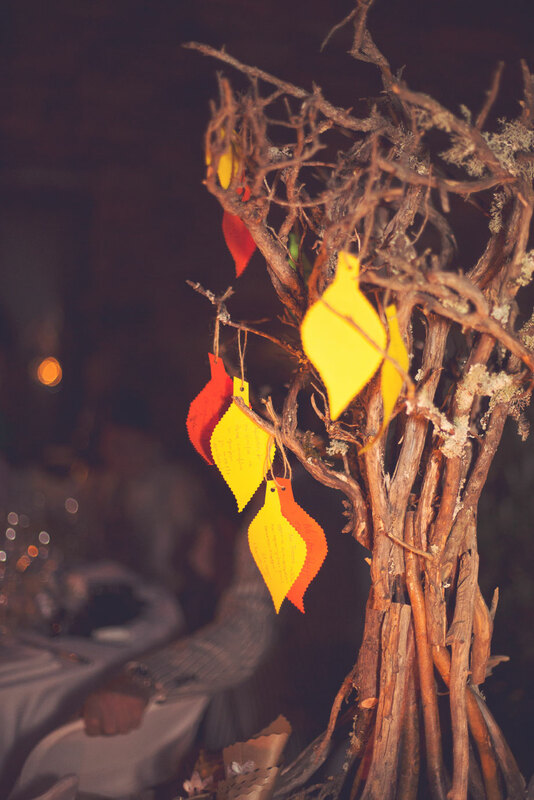 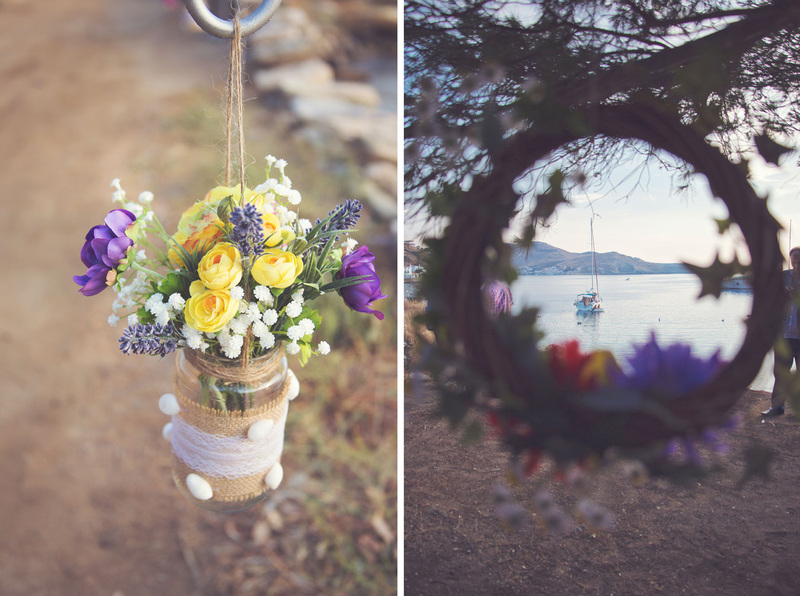 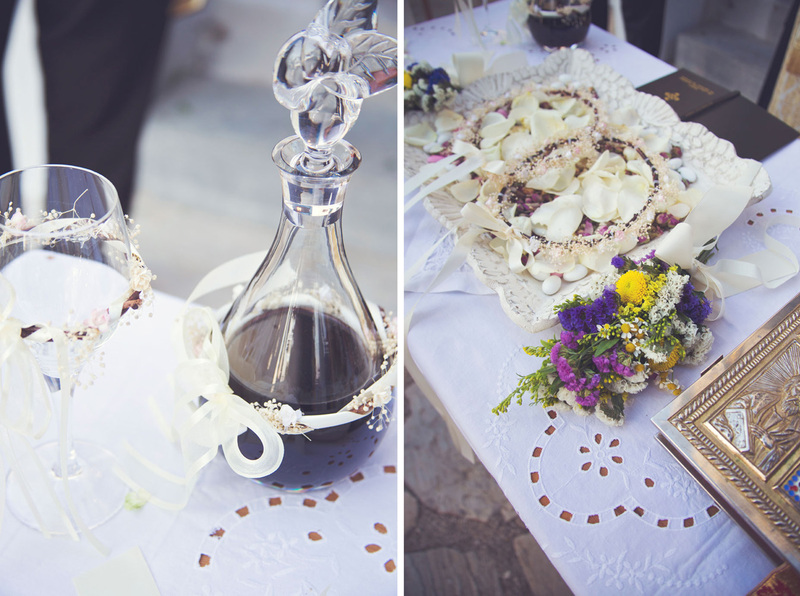 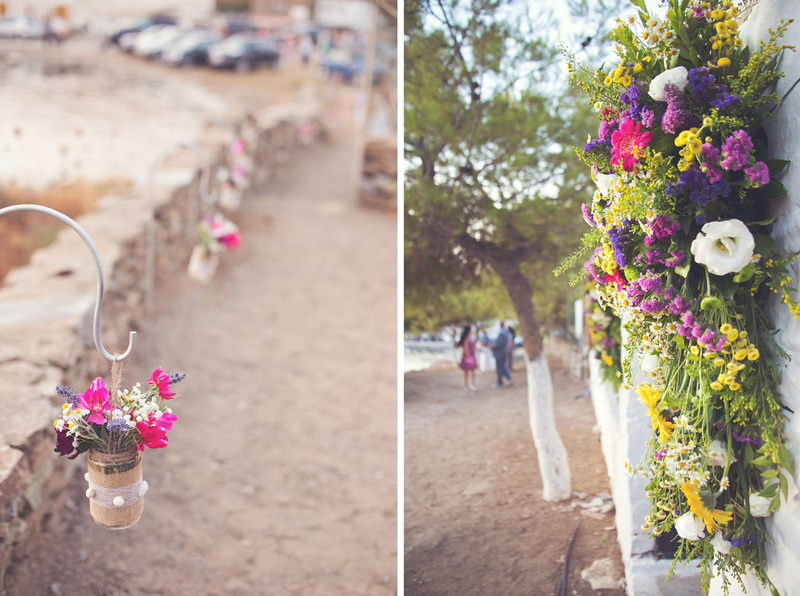 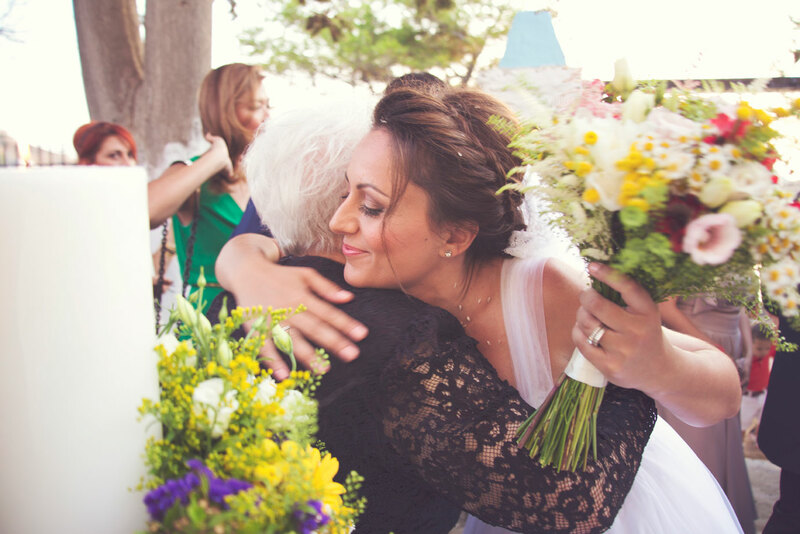 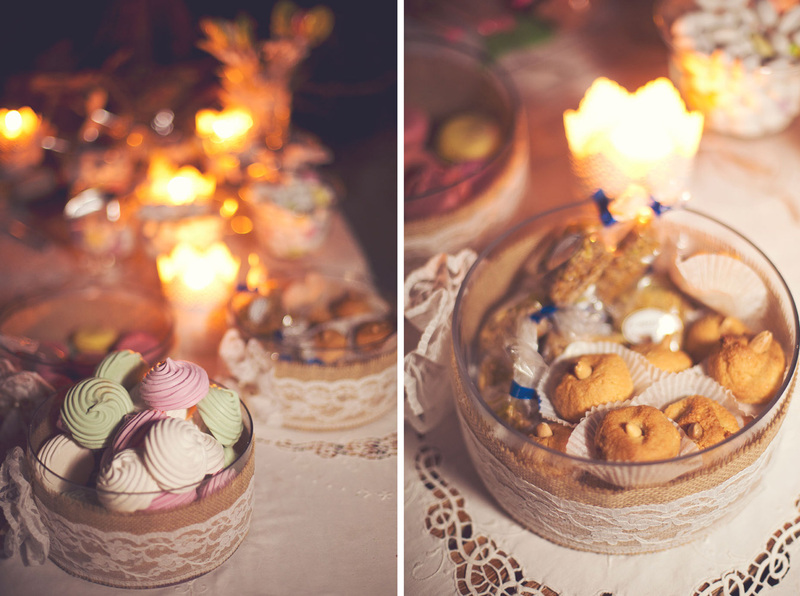 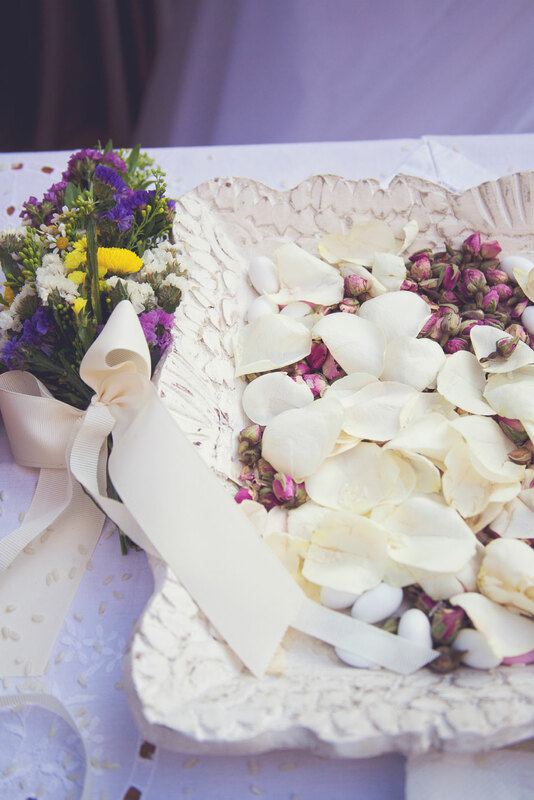 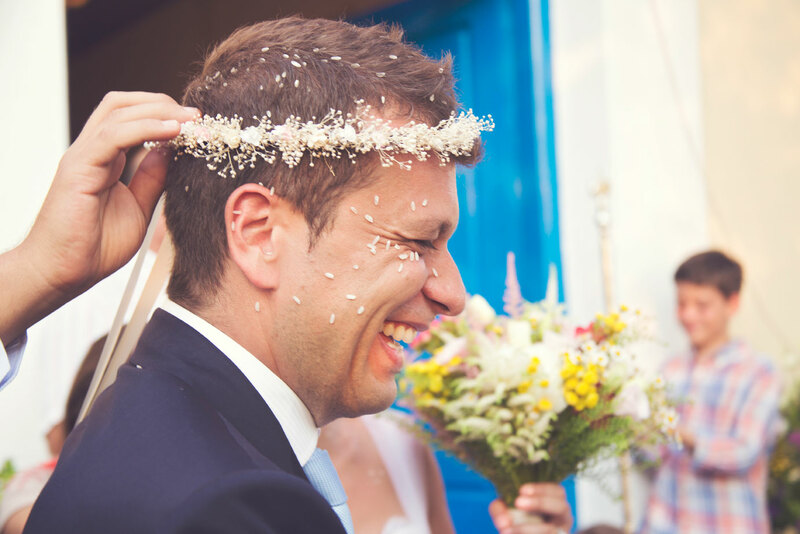 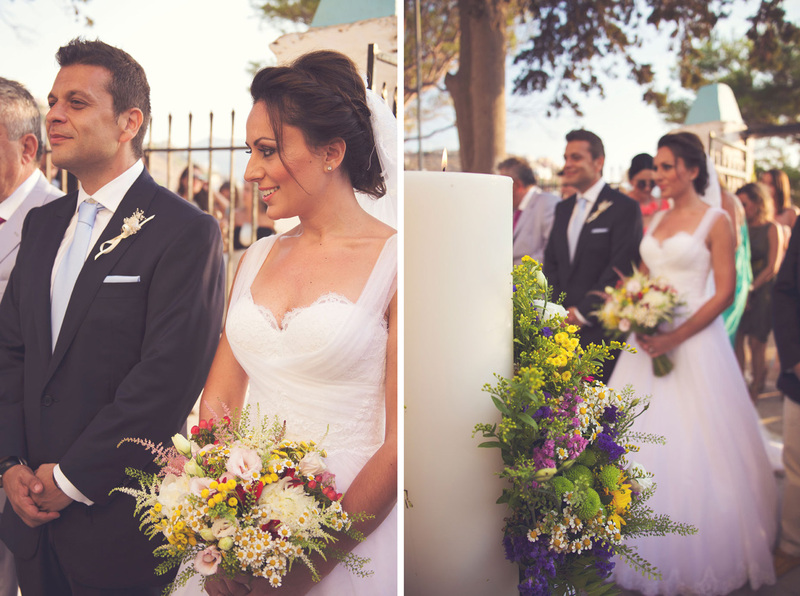 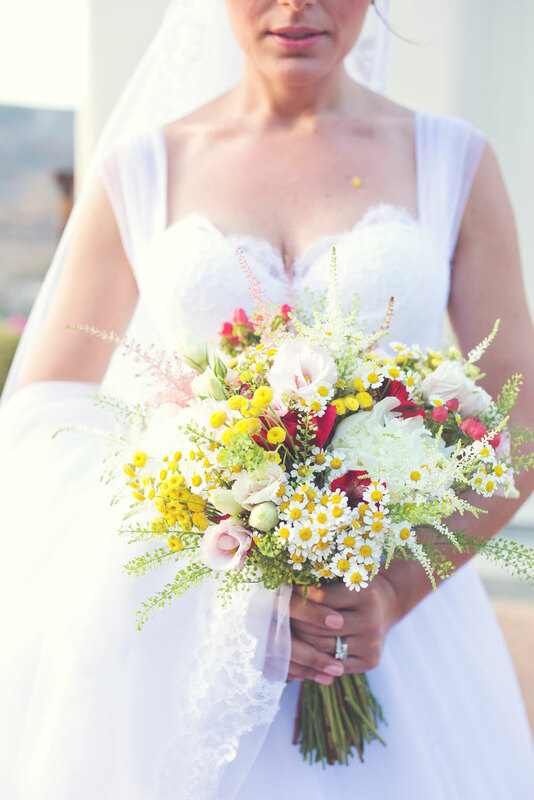 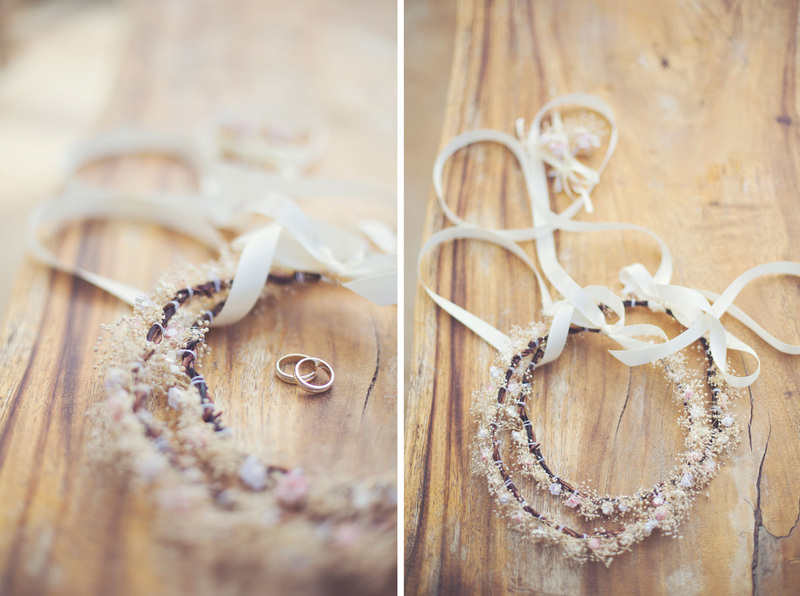 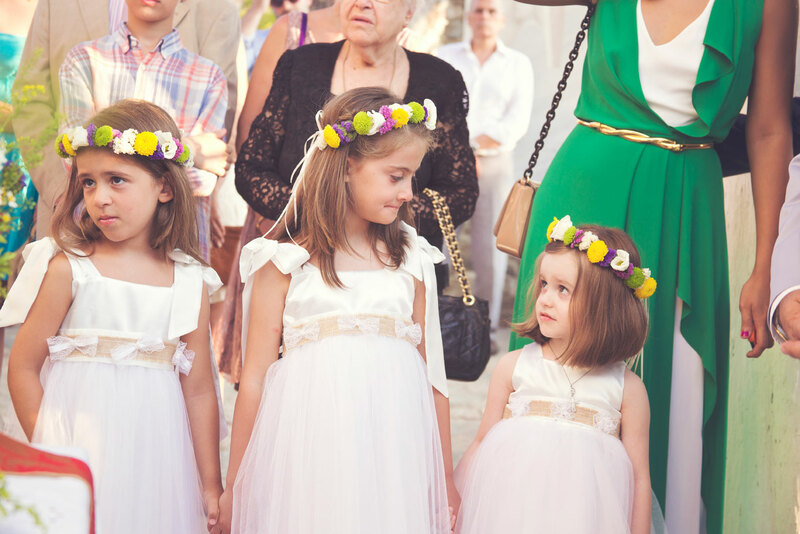 The decoration was full of colored flowers that embrace this island wedding perfectly. 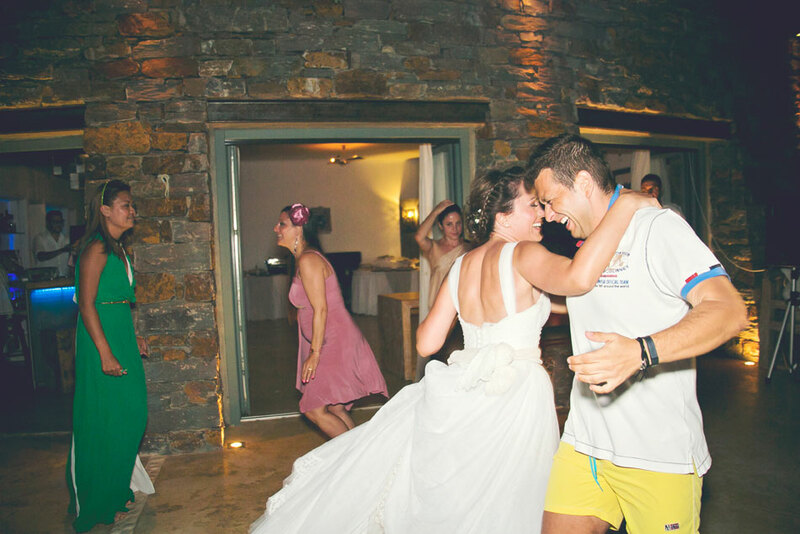 The night came and the party kept going on with lots of dancing and some of the guests diving in the pool in their wedding attire. 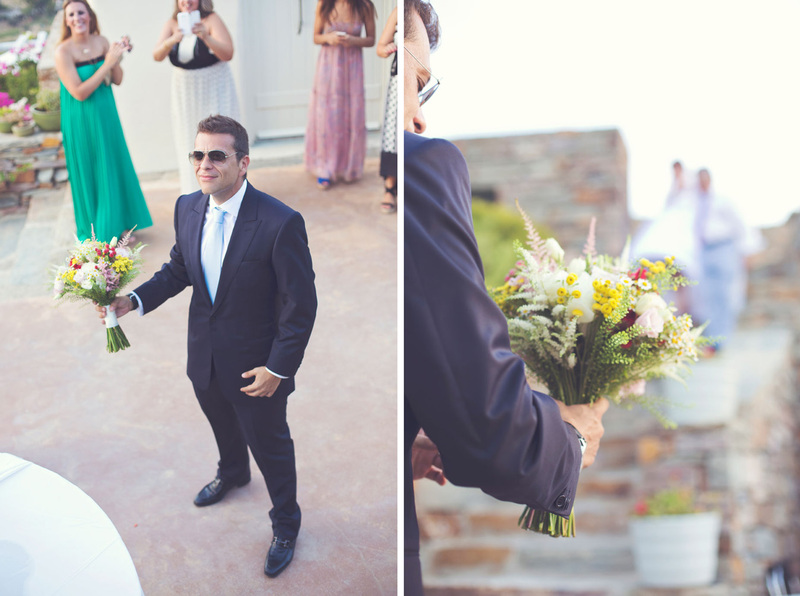 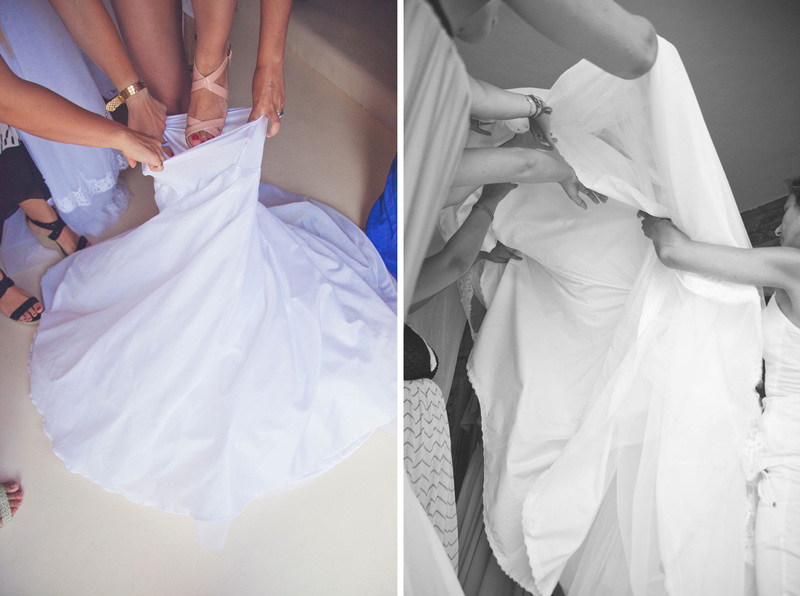 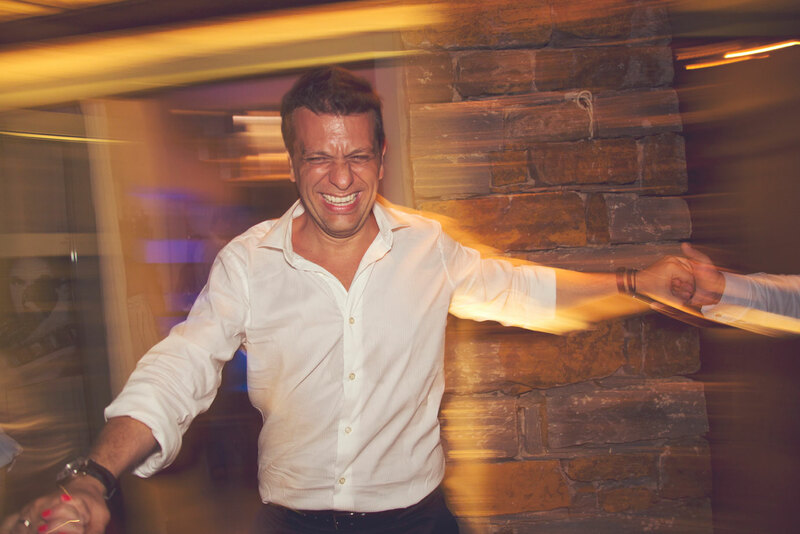 Even the groom did not escape this experience as his friends gave him a “friendly” push! 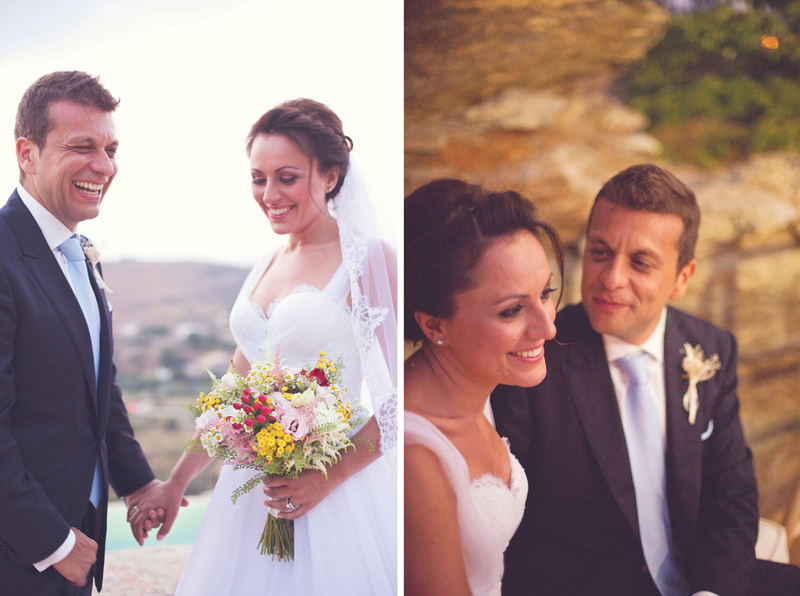 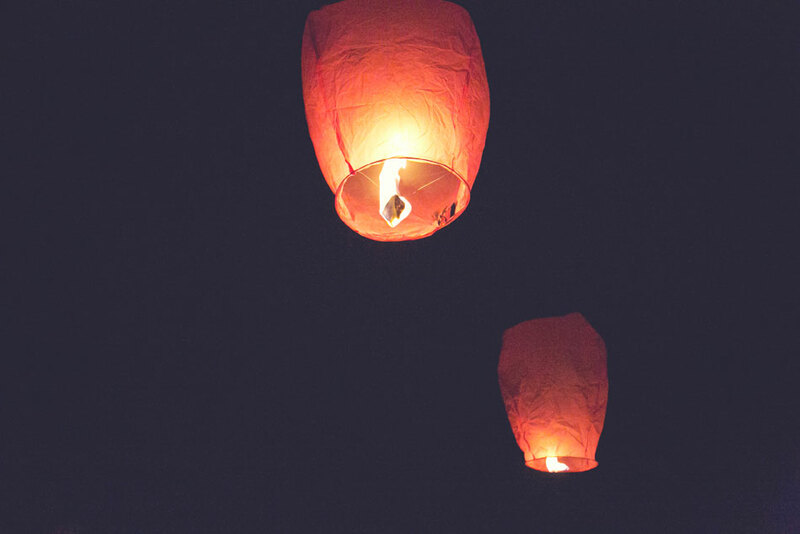 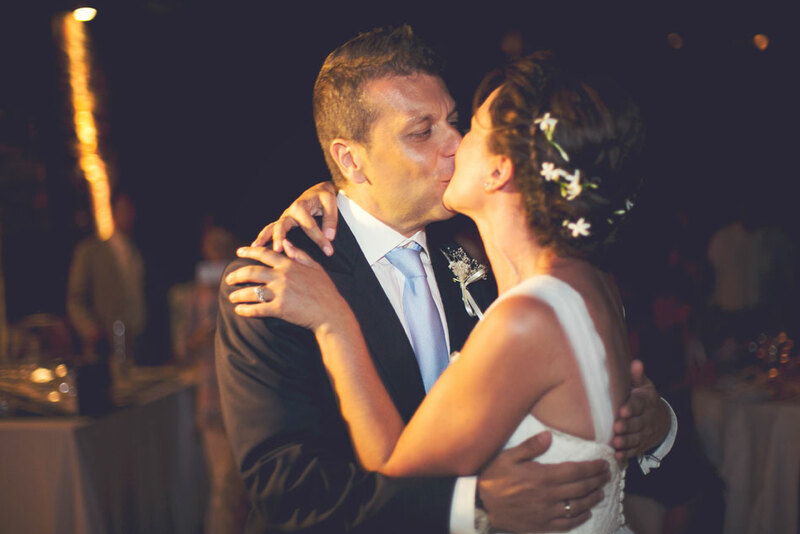 Irene and Dimitris, may all your days be full of joy and love!